Lionel Messi and Cristiano Ronaldo seem to pass goalscoring landmarks every week, but there are plenty of UEFA Champions League records they have yet to break. 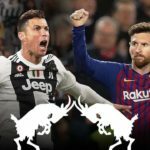 Cristiano Ronaldo and Lionel Messi‘s ongoing battle to be the top goalscorer in European football remains perhaps the greatest footballing drama of our age, but both need to raise their game considerably if they are to scoop the following European Champion Clubs‘ Cup and UEFA Europa League records. With two finals goals each – and only one in any single final (Messi in 2009 and 2011, Ronaldo in 2008 and 2014) – Ronaldo and Messi both have a way to go to emulate the all-time final star strikers. Two other players have also scored in two UEFA Champions League finals: Raúl González (Real Madrid, 2000, 2002) and Samuel Eto’o (FC Barcelona, 2006, 2009). Raúl‘s twin records as the leading UEFA Champions League and UEFA club competition goalscorer have fallen to Ronaldo (who holds both) and Messi (who shares the former only), but the ex-Madrid ace retains his status as the all-time top marksman in the UEFA Champions League group stage; Messi on 44 and Ronaldo on 38 may surpass that mark yet. Di Stéfano remains king in terms of quarter-final and semi-final goals, though his throne appears increasingly vulnerable. Ronaldo has registered 12 in the quarters and eight in the semis; Messi has notched 10 and two respectively at those stages. Cristiano Ronaldo is unique in having scored in UEFA Champions League finals for two different winning sides – Manchester United FC in 2008 and Madrid in 2014. 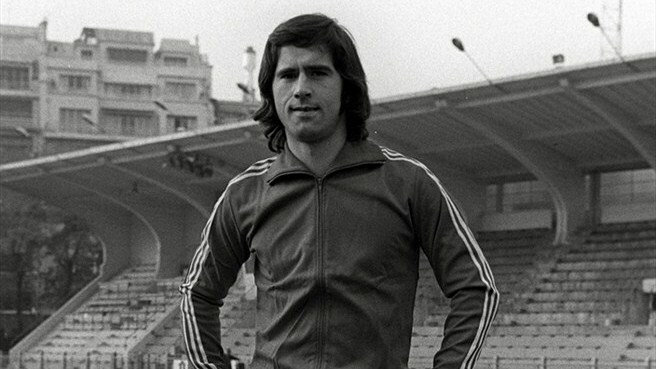 The luckless Velibor Vasović is the only other player to net in European Cup finals for two clubs, as a loser with FK Partizan in 1966 and Ajax in 1969. 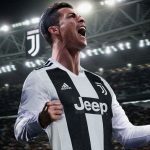 Ronaldo will require a transfer if he is to match Clarence Seedorf’s unique achievement of winning the competition with three separate teams. To overtake the UEFA Champions League oldest scorer mark, Ronaldo will need to register in the competition, group stage to final, after 1 April 2023, and Messi after 22 August 2025. 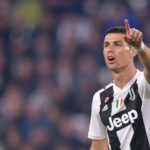 To become the European Cup’s all-time oldest scorer, Ronaldo will have to hit the target after 22 November 2023, and Messi after 13 April 2026. Sporting Clube de Portugal did not get through qualifying in Ronaldo’s only attempt with the club, and the forward then failed to net in his first two UEFA Champions League seasons with United. However, he has registered in the last nine campaigns – and nine in all – meaning he must keep playing and scoring for five more seasons to catch Raúl. 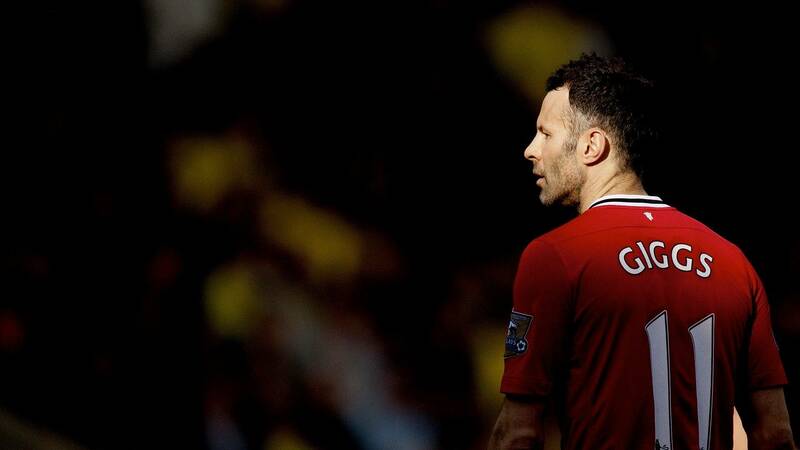 To replicate Giggs’s total he may – like the Welshman – need to play on until he is over 40. There were no false starts for Messi, yet he has scored in only ten UEFA Champions League campaigns and will be well into his 30s before he can trouble Raúl or Giggs in this respect. Falcao’s glorious exploits in the 2010/11 UEFA Europa League set a mark that Messi and Ronaldo have been unable to emulate. The Colombian’s haul included one goal in qualifying and 17 in the competition proper. Messi’s best year came in 2011/12 when he ended the European season with 14 strikes, while Ronaldo set a new European Cup/UEFA Champions League record with 17 in 2013/14. Both men have notched eight this term, meaning they will have to make it to the final and score at a rate of over two a game if they are to outgun Falcao. Ruud van Nistelrooy did not figure in all United’s games in the 2002/03 UEFA Champions League but managed to score in nine straight appearances in that campaign – ten if you include his goal in qualifying. Ronaldo has come the closest to bettering that mark, with strikes in eight successive 2013/14 outings. However, when it comes to goals per match, Ronaldo cannot compete with the all-time record holders. His UEFA Champions League record stands at 0.66 a game – 76 goals in 115 games – and it is 0.66 in all UEFA club competitions too – 78 in 118. Messi has registered at (0.80 in the UEFA Champions League – 75 goals in 94 games; 0.78 in all UEFA competitions – 76 in 97). If Falcao’s awesome total may yet come down when he returns to European action, Gerd Müller‘s European Cup ratio still seems unbeatable.